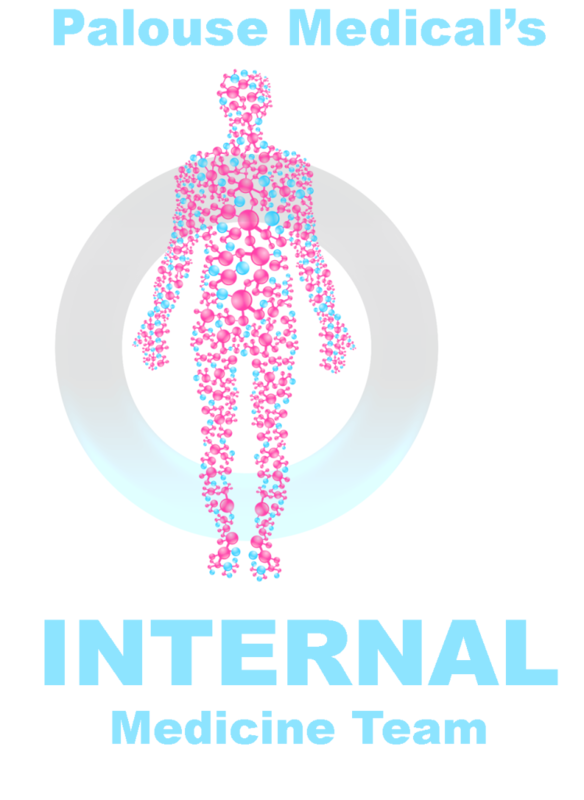 Internal medicine is the medical specialty that focuses on diagnosis, treatment, and prevention of diseases in adults. These providers are trained to manage diseases, chronic illness, and can even oversee hospital care. Focusing on prevention and early detection, they diagnose and treat a wide variety of complex illnesses and health conditions. As a primary care provider, our internists truly enjoy building long lasting relationships with the patients that they serve. Serving as a guide to patients, our Internal Medicine provider team helps patients navigate through the healthcare system to ensure that they receive services and care needed to improve quality of life. Working with our support staff, this team helps ensure that patients are assisted while scheduling any necessary referrals or additional service orders preformed outside our clinic. From common to the complex, we deliver personalized and expert care you can trust! At Palouse Medical, our internal medicine team welcomes new patients ages 16 and older. We also welcome patients who have been referred for a consultation. Our patients can trust they care they receive and rest easy knowing that if you find yourself in the hospital, one of our doctors can follow your care! 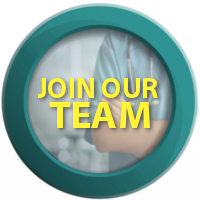 Whether you are looking for yourself or a family member, our internal medicine team looks forward to the opportunity to become your health partner! 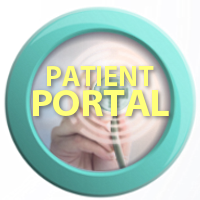 If you would like to learn more, click on this hyperlink INTERNAL MEDICINE.